You can have your mince pie, eat it and still get yourself out the door this holiday season. Check out our inspiration for events that are more than just a walk in the park, all in the week between Christmas and New Year's Day. The Essar Chester Round the Walls race is one of the oldest races in the country, the Boxing Day running of this race being a near-constant event in the city since its inception in 1972. The standard route is about 5 miles, starting on the Chester Roodee Racecourse, and following almost the full 2-mile length of the Roman and Medieval walls, to finish back on the racecourse. A personalised medal, mulled wine and mince pies for all finishers. What other reason do you need? 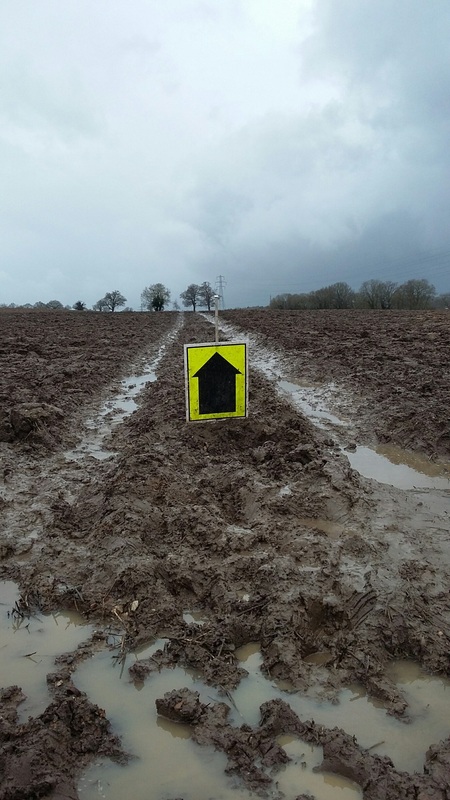 Choose from 10k or 10 miles over beautiful multi-terrain courses, the perfect end to your year. Race across the Army training camp, tear through the water hole and driver training area and into the wilds of no-man's-land... the perfect antidote for that Christmas holiday indulgence. One or two laps of an 8k course taking you into the sand dunes, with an abundance of hill climbs to follow. You do have the option to do either one or the other of these, but the real fun is in doing the double. It's up to you how much you drink on New Years Eve, or if you even go to bed at all! A New Year's Day trail race to get your knackers into. Voted Britain's best trail race several times by Runner's World magazine, with 475m of ascent and descent and four ruddy great hills along frosty tracks and pathways to deal with, this hilly 10K is probably one of the toughest races in Britain, and will definitely start the New Year off with a bang.